Our aim is to collect and maintain a comprehensive compendium of magazines, photographs and other relevant documents in order to create a permanent and researchable archive of Prior Park from its inception to the present day. Primarily aimed at past and present pupils and staff but also available for others with an interest in the school, it utilises digital optical character recognition (OCR) technology so that visitors can search the collection both by date and by name. The archive was launched in the Autumn of 2016 with an initial collection of 2,000 documents and photographs that cover the years 1920 to 2014. As you will note when visiting the site, a number of items are missing. Do you have them? If you do please contact Carole Laverick using the contact details below. This is only a start. It is our intention to build a truly comprehensive collection of items and to do that we need your help. Please search every nook and cranny, scour the loft and the garage, dig out those old magazines and photos, play and concert programmes and let us know us what you have found. We have started with Prior Park College but we will be looking for items relevant to Cricklade, the Paragon and, in the fullness of time, Prior Park Gibraltar. Inevitably there is a cost, so even if you cannot provide any items please consider making a financial contribution. This would enable us to upload more of the many documents we already hold. Simon Morgan (1975) has made a start with a generous donation and we hope his example will encourage others to do the same. Please contact Carole Laverick ppa@thepriorfoundation.com to offer any items for inclusion in the archive or to make a donation. When making a donation please indicate if there is a particular year that you wish your donation to benefit. Please also read our Copyright and Conditions of use. We are very conscious of our duty to you and to all those whose records are contained within our archive. This is your story. Please help us tell it for you. 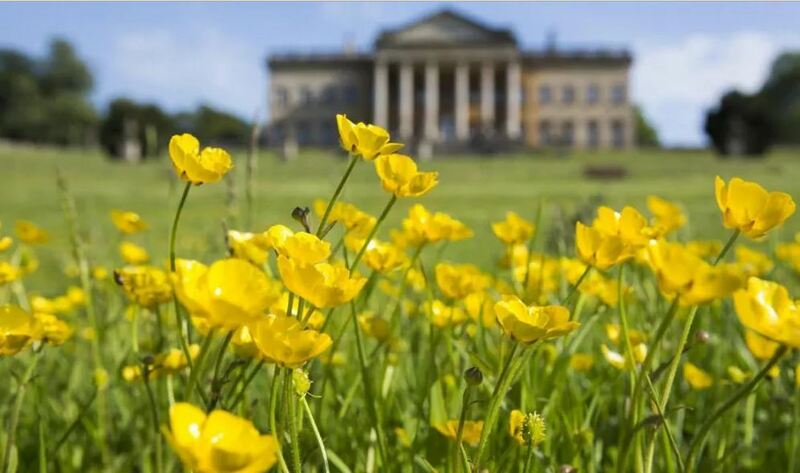 To the best of our knowledge, all materials on this website are the copyright of Prior Park College, are in the public domain, or are reproduced with permission from other copyright owners. All rights are reserved. The materials on this web site may be retrieved and downloaded solely for personal use. They may not otherwise be copied, modified, published, broadcast or otherwise distributed without the prior written permission of Prior Park College. We have made the best effort to adhere to all known copyright, but due to the age of some of the records and photographs it has not always been possible to establish rights owners. Requests for removal of digital records from this website should be sent to Carole Laverick ppa@thepriorfoundation.com with details of the item and an explanation of why it should be removed, including any claim to rights.